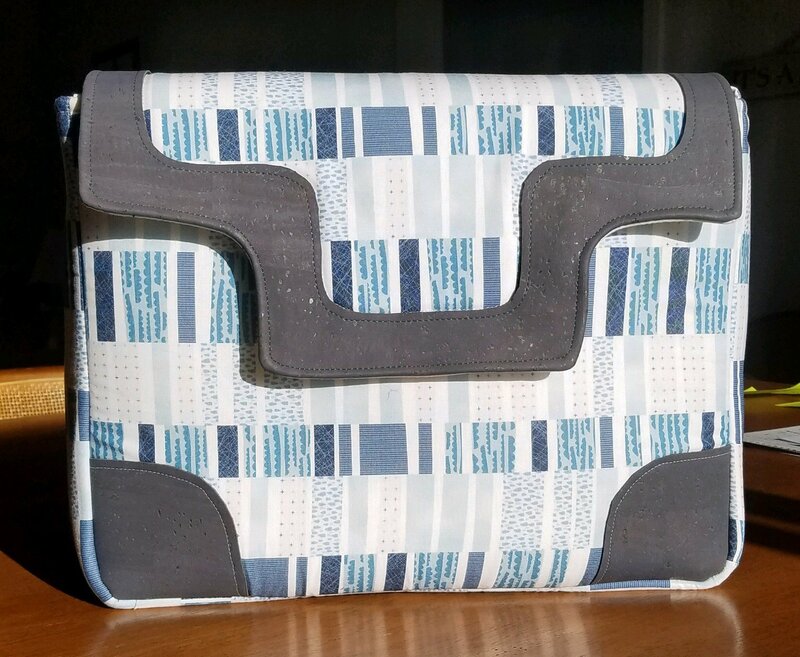 This laptop bag is perfect for sewers that are always on the go! The bag is padded with 1/2” foam on the front, back, and bottom for maximum protection of your electronic device. There is also an exterior and interior zippered pocket. The interior is separated with a divider, so you have room for both your laptop and charger. What a great way to carry your laptop around in style!